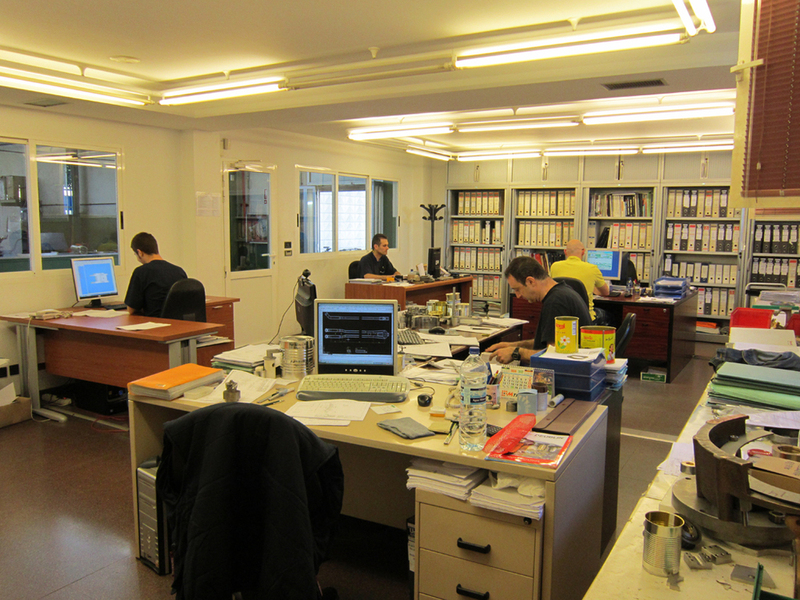 About Grupo Ezquerra — Palmabriz Industries, Inc.
for can seamers and fillers (piston, vacuum, pocket, gravity, etc.). 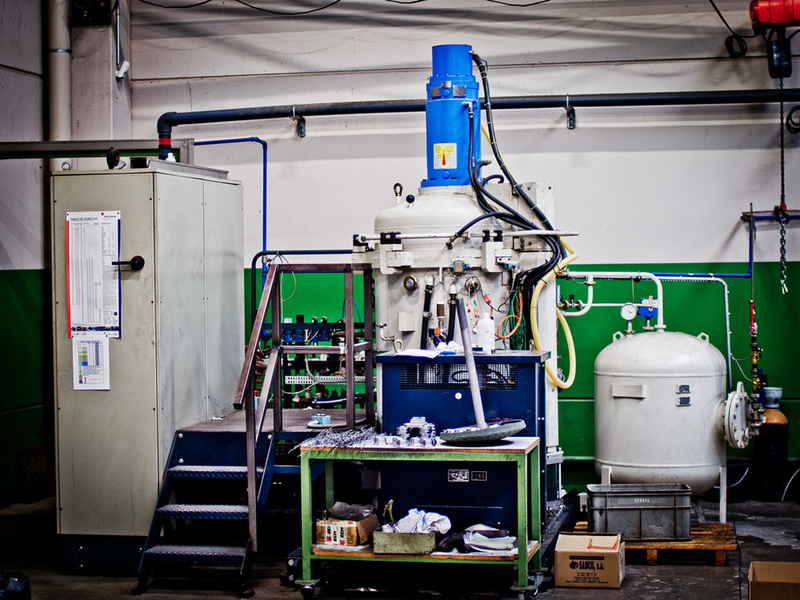 These equipments are used in the food industry for filling and hermetically closing food cans. They are also used in the can making industry. 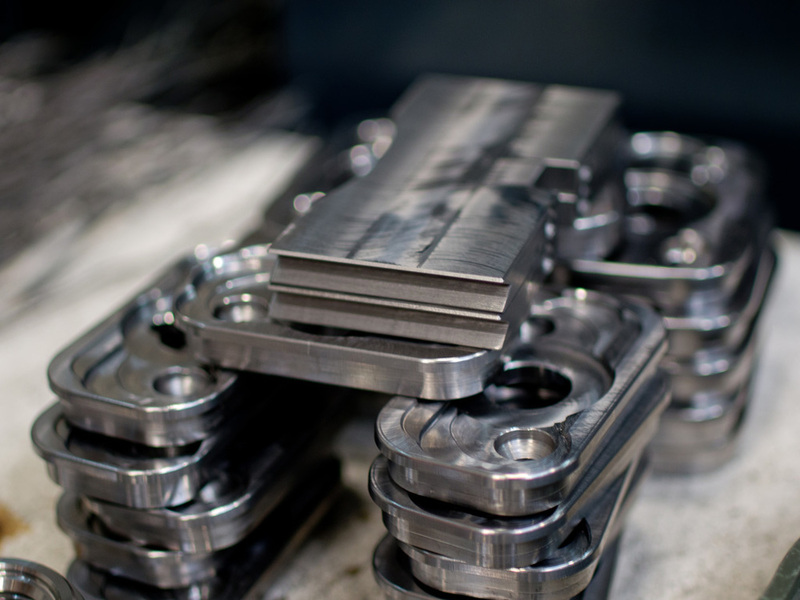 Ezquerra Group also manufactures all types of spare parts and upgrade kits for Angelus® seamers. The company was founded in 1972 as a technical service organisation for can seamers by Pablo Ezquerra in his own garage with just two employees. It has grown considerably since then and continues to grow. 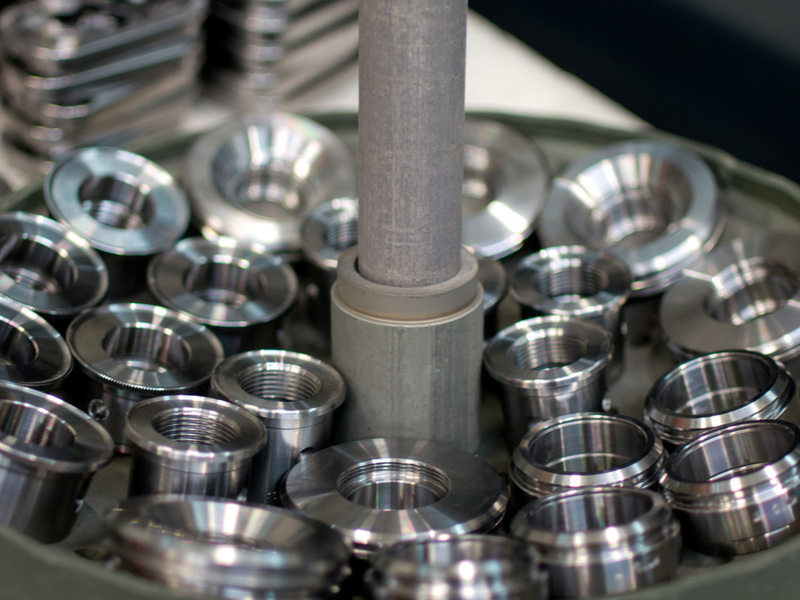 During its infancy, the company provided technical assistance and repaired can seamers for the local canning industry. It then began to buy used seamers to rebuild and sell to other international markets. 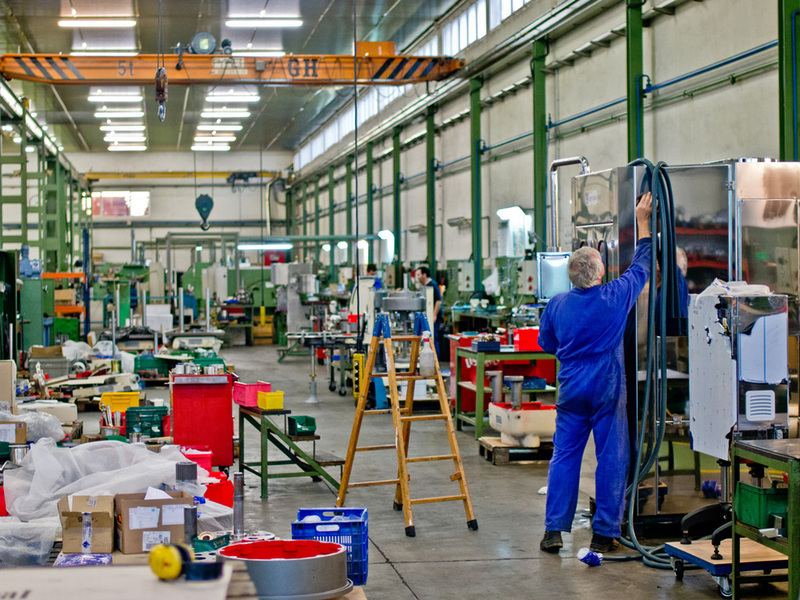 New premises were bought to accommodate these needs and in 1996 the move was made to our current facility of 44,132 square feet (4100 square meters). 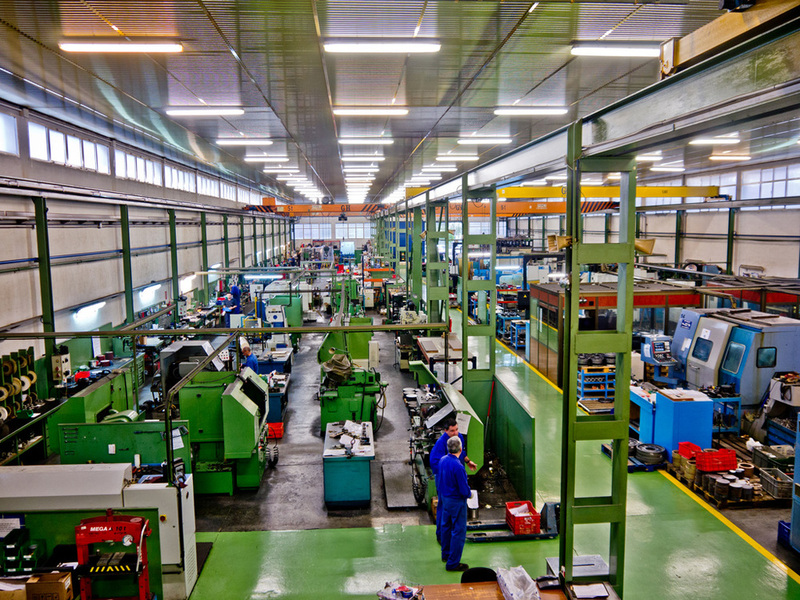 In this building we have a staff of 60 employees, and the workshop machinery includes several CNC lathes, milling machines, a profile projector, tridimensional machine…etc. 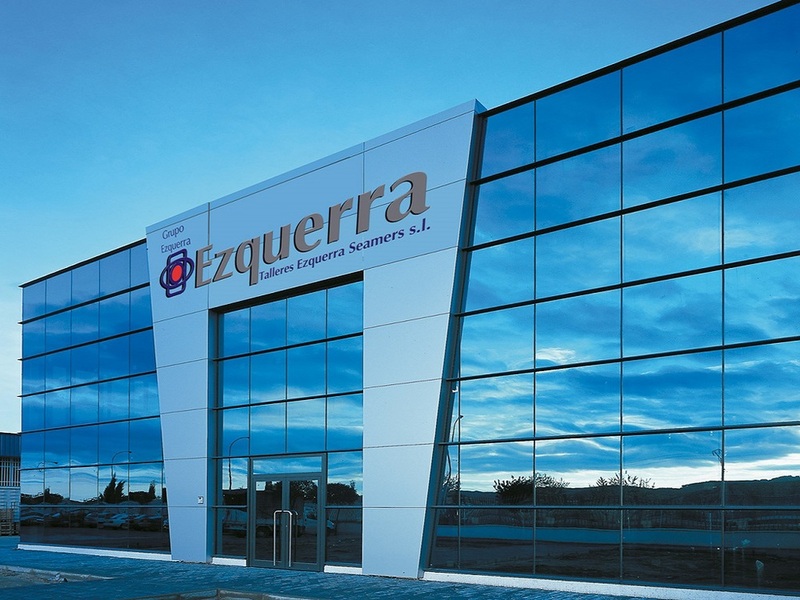 In September 2003 Ezquerra Group and Sommetrade signed an agreement for which Ezquerra Group became shareholder of Sommetrade. Finally in 2005 Ezquerra acquired the remaining shares. The group has since integrated engineering, commercial and marketing, departments, but has kept both companies independent from an administrative point of view.